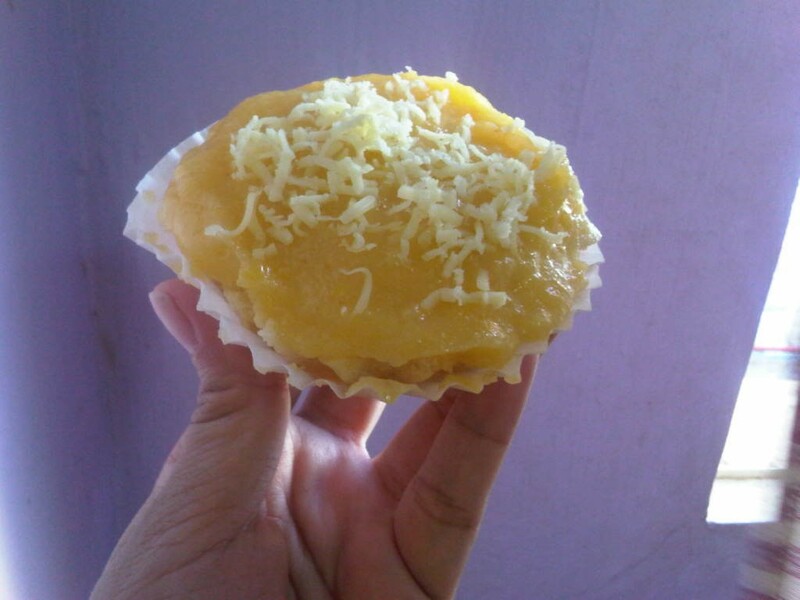 Yema cupcake is a popular dessert. This sweet and delicious custard dessert is very popular in the Philippines. 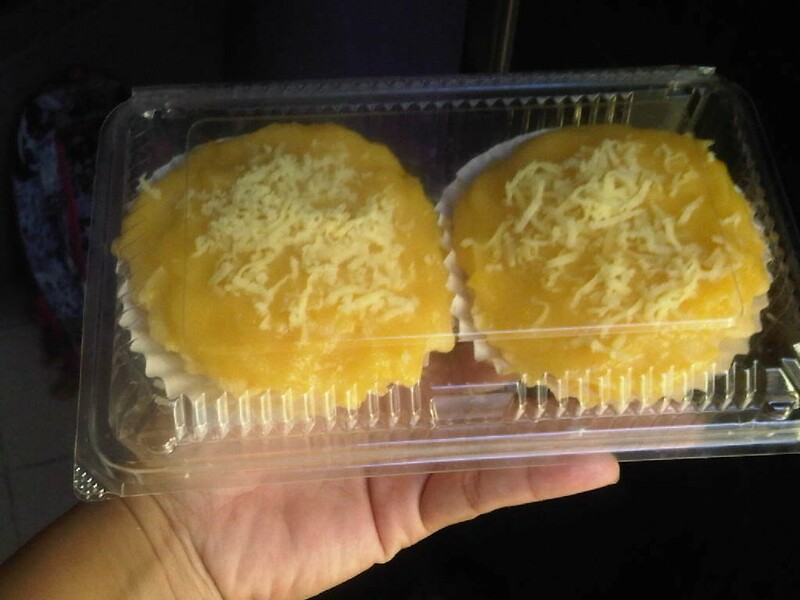 A baker from Luzon started the Yema craze. I have never tried the infamous Rondillas Yema cake from Tayabas, Quezon so I can’t compare if my version is similar or not. 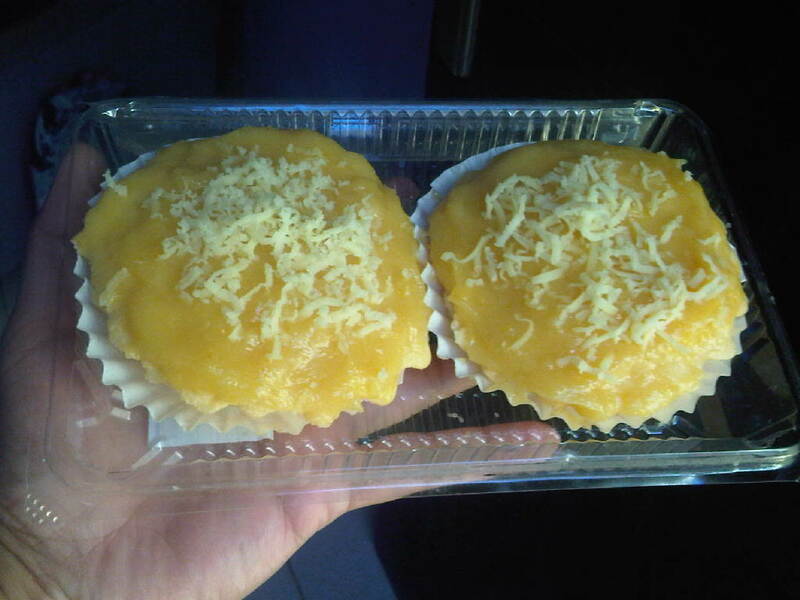 Anyway, whether it is on the same level of the famous Rondillas Yema cake, I really don’t care. The most important thing to me is the fact my kids and neighbors love them. They love my yema cuppies. 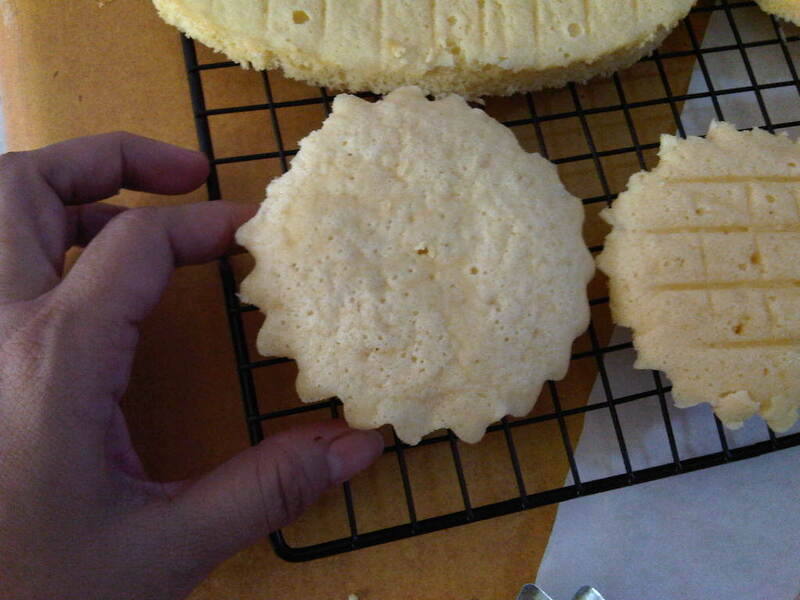 1 ¼ cup cake flour or all purpose flour (To substitute all purpose flour just remove 2 tablespoon of flour and replaced with 2 tablespoon cornstarch. 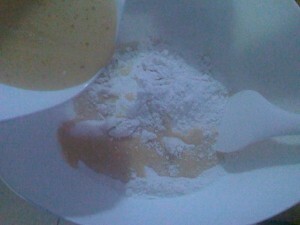 In a large bowl, combine all dry ingredients and mix. In another bowl do the same and combine all wet ingredients. Mix the dry and wet mixture until thoroughly incorporated. Set aside. 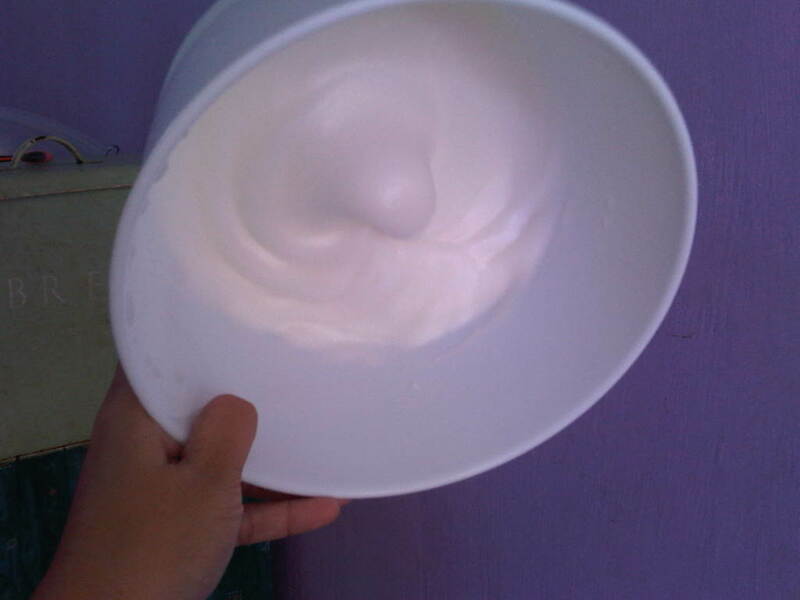 In mixing bowl, beat white eggs till soft peak or hard peak. 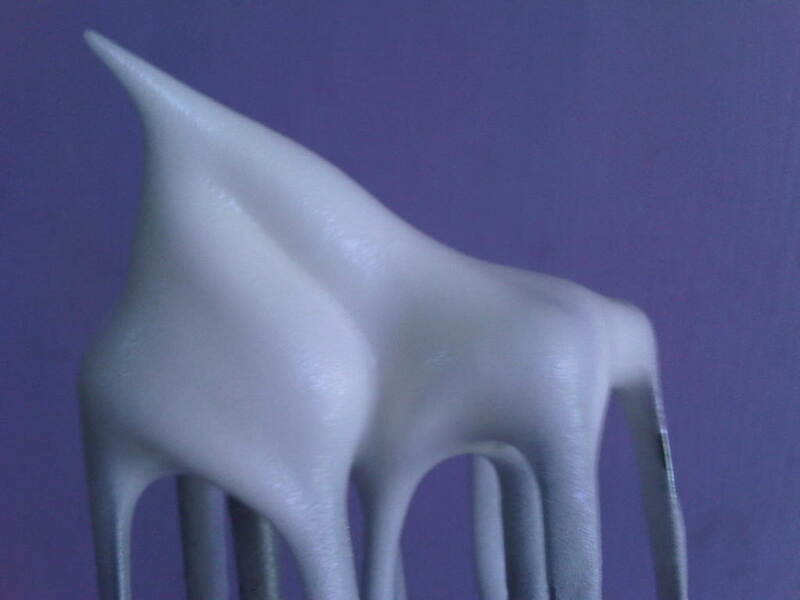 Gently fold the meringue into the cake batter in three portions. Do the cut and fold method when combining meringue and cake batter. Prepare cupcake tray. Scoop batter and pour into the cupcake tray. Bake cupcake for 40 minutes or till done. Insert a toothpick on the center of the cupcake to check if its done and if it comes out clean then it is done. 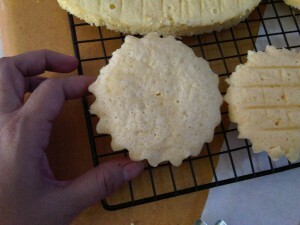 Remove from the improvised oven then flip upside down the try to get the cuppies out. Let them cool on the rack. 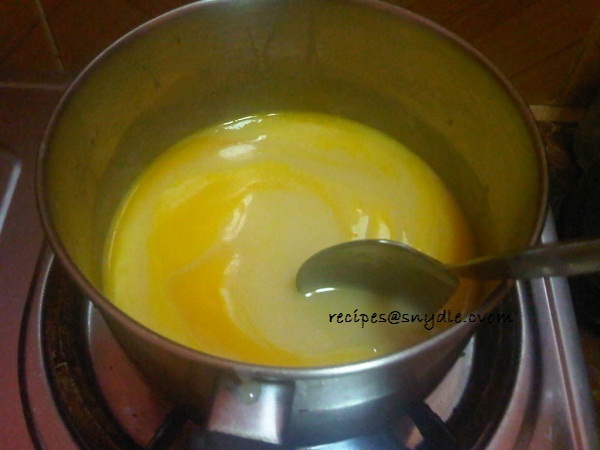 While waiting for the chiffon cupcake to cool down prepare Custard Paste click the link for direction on how to cook yema cake filling and frosting. Spread the custard paste all over the cupcake then top with grated cheese and serve. P.S: Refrigerate the cupcake after baking for 5 to 10 minutes to cool it faster. 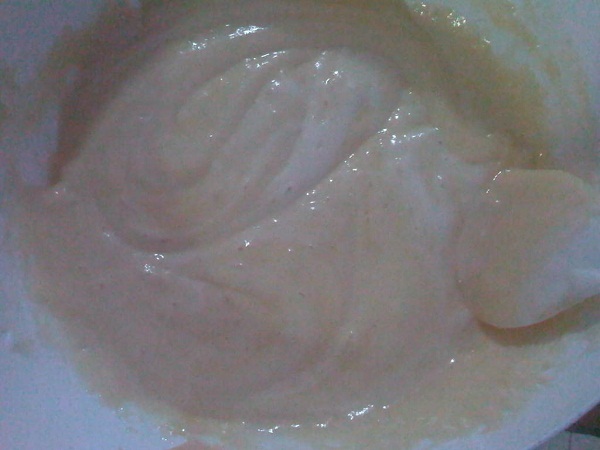 It is also best to serve chilled yema cake as the custard taste even better when chilled.